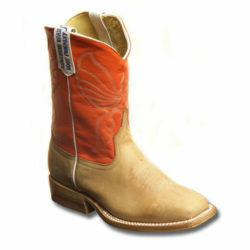 Anderson Bean kids boots set the standard by which all others are measured. 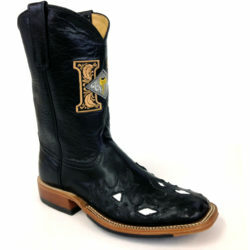 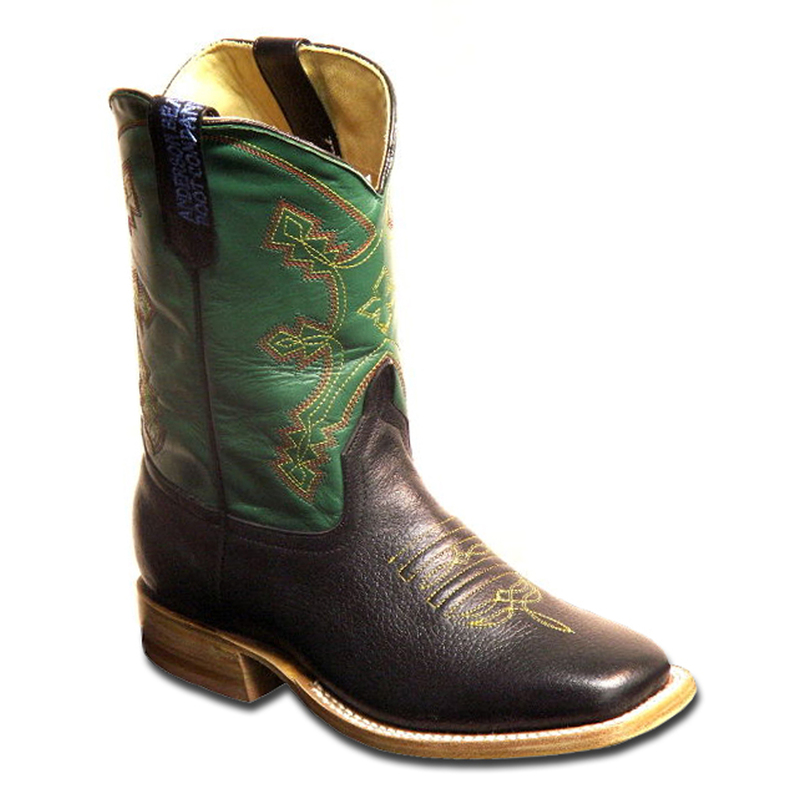 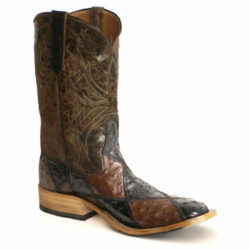 These Black Horse Boots have a square toe and an all leather sole. 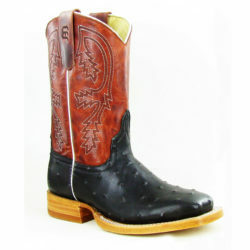 Adults who like this style, check out our Black Waterbuffalo Boots.